TORONTO—The federal government will end up with the power to regulate almost every facet of life—such as when you can drive or where you can live—if its law aimed at curbing harmful greenhouse gas emissions is allowed to stand, Ontario’s top court heard Monday. Ottawa’s climate-change law is so broad, said a lawyer for the province at the start of a four-day Appeal Court hearing, that it would give the federal government powers that would be destabilizing to Canada in the name of curbing the cumulative effects of global-warming emissions. 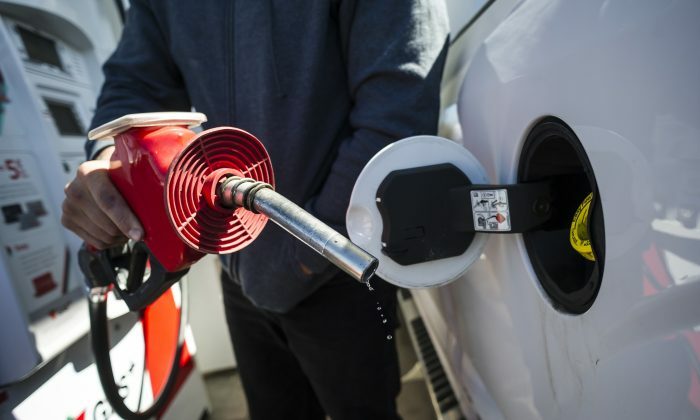 The federal law that kicked in on April 1 imposed a charge on gasoline and other fossil fuels as well as on industrial polluters. The law applies only in those provinces that have no carbon-pricing regime of their own that meets national standards—Ontario, Manitoba, Saskatchewan, and New Brunswick. The federal government, which is due to make its submissions on Tuesday, insists its law is an appropriate response to the nationally important issue of climate change. It maintains the legislation was designed to “fill in the gaps” where provincial measures aren’t up to snuff. The aim, the government says, is to cajole people into changing their behaviour. But Hunter said the law puts a tax on ordinary people every time they drive to work or heat their homes, which he said was too much of a burden. Hunter, however, said the rebates—via the federal climate action incentive—flow to everyone in the impacted province regardless of whether they drive at all, for example. Those steps, Hunter told the court, include shutting down coal-fired power plants—a measure in fact taken by the previous Liberal government that has sharply reduced the province’s harmful emissions.